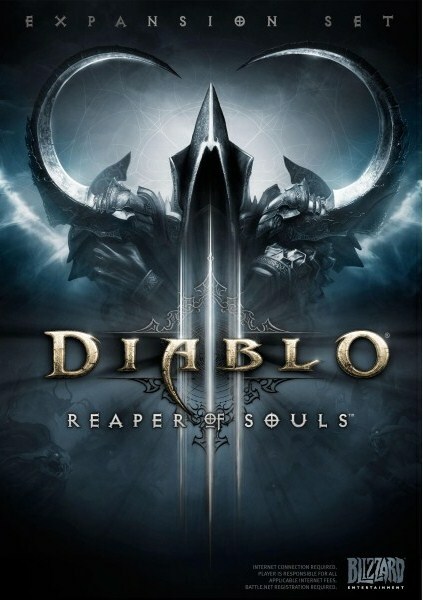 “We’ve recently issued account bans to several thousand Diablo III players who were found to be using botting programs while playing,” a Blizzard Community Manager said on the Diablo 3 forums. “In addition to undermining the spirit of fair play, botting, hacking, and other forms of cheating can also cause technical problems with the game as well as contribute to performance issues with the Battle.net service. “We will also be adding the ability for players to report this kind of behavior directly through the game client in a future patch,” the devs added. This is certainly good news for actual, legitimate players.